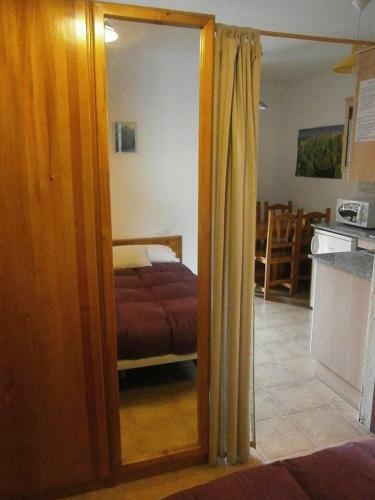 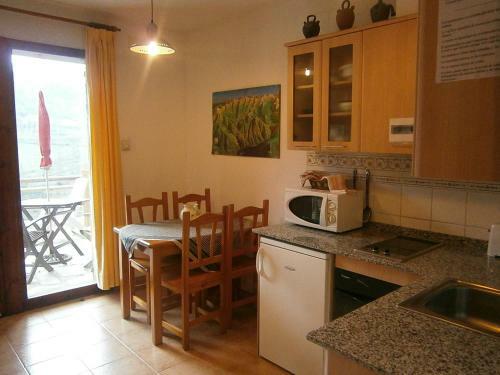 The property has a restaurant, Can Constans, which specialises in Mediterranean cuisine. 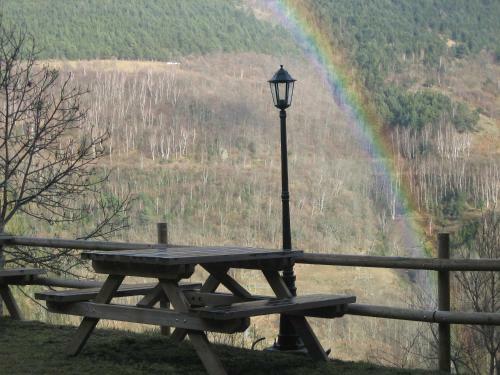 Other facilities include a picnic area and tennis table. 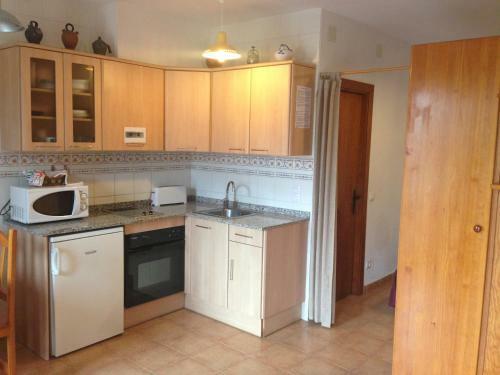 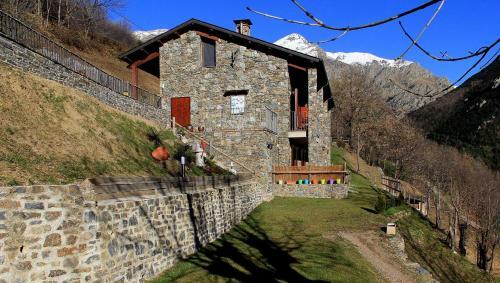 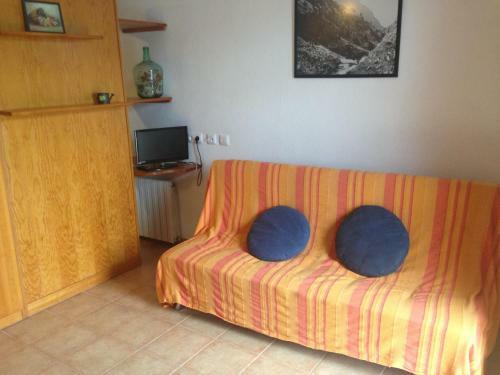 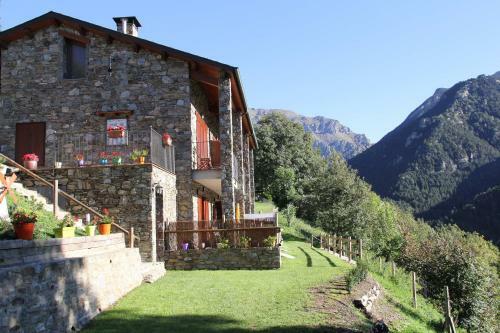 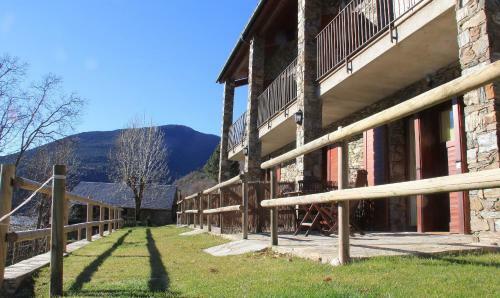 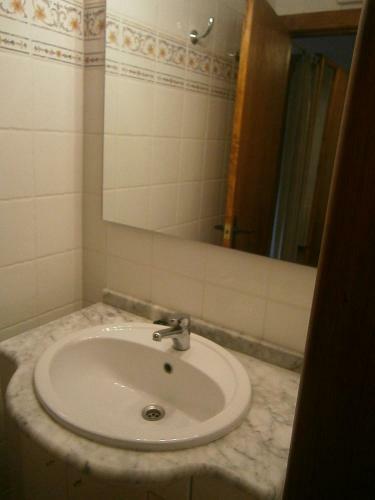 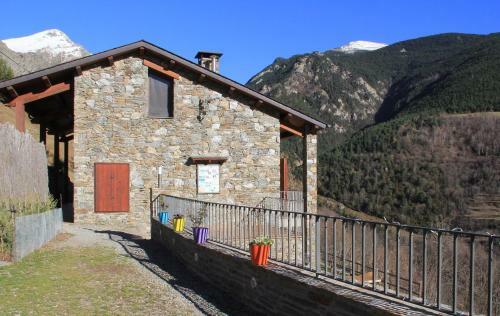 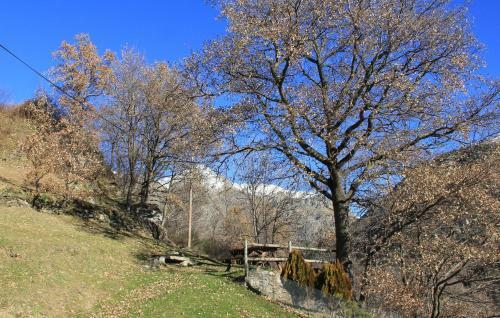 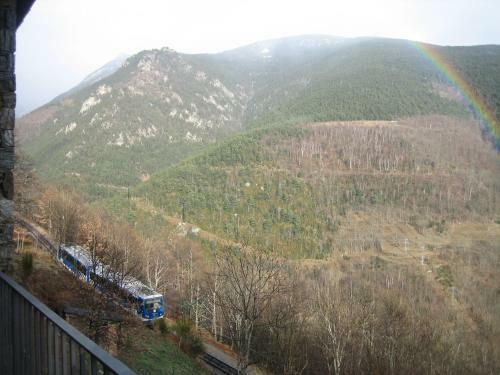 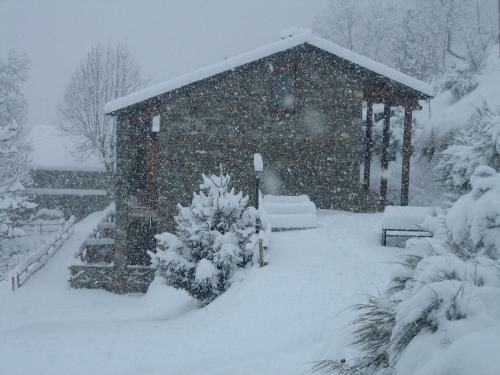 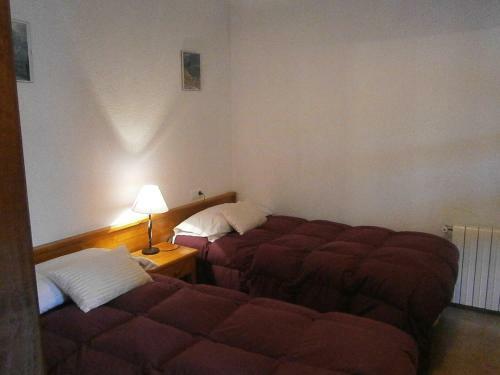 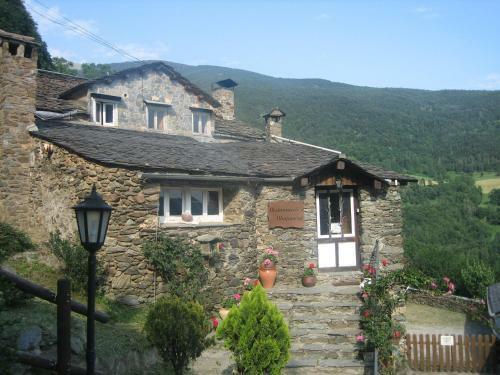 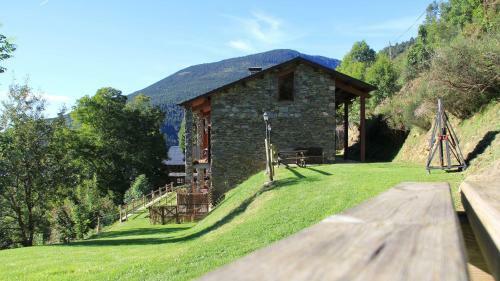 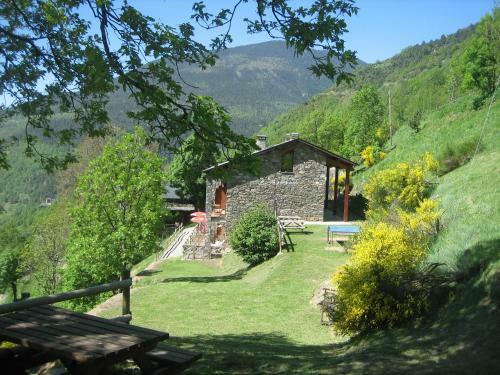 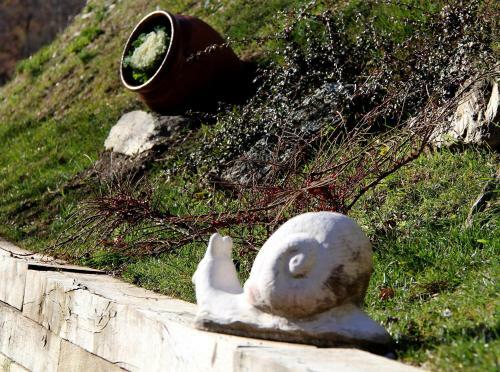 Ribes de Freser is 10 minutes’ drive of the apartments while Ripoll is 21 km away.